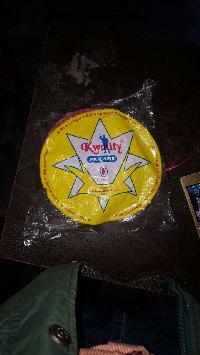 we are offering plastic sutli. 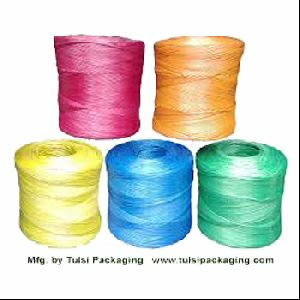 plastic sutli are used for packaging of bundles & sewing on bags. 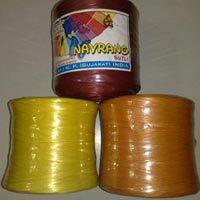 our plastic sutli (twine) is made from excellent quality materials. 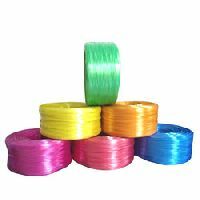 We are manufacturers of plastic sutli it is available in multi color & qualities. 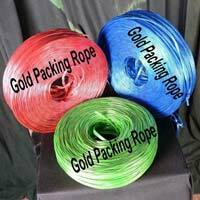 Usage : packing bundles, bags etc. In industries & shops. 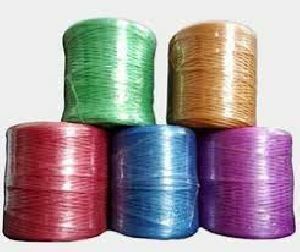 We have brilliant logistics network owing to which safe and timely deliveries are guaranteed with us. 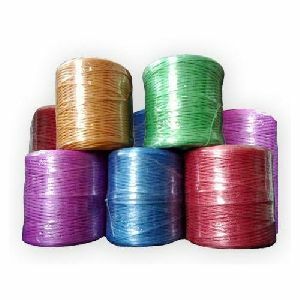 Serving the customers with the exceptional range of Plastic Twine, we are well-recognized Suppliers in the field. 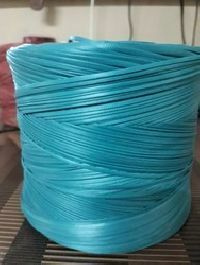 Length / Kg : 1500~1600 mtr. 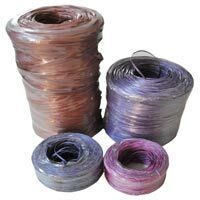 We bring to afore the Plastic Twine , which is high in strength, durable and lightweight. 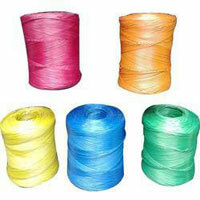 Available in many colors and size, these Plastic Twines (Plastic Sutli) are used to tie corrugated boxes. 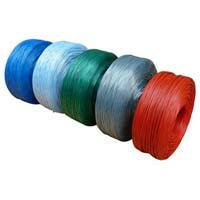 We fabricate them from graded materials as per the industry stated specifications. 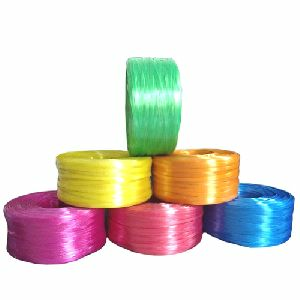 For competitive prices and timely delivery, rely on us! 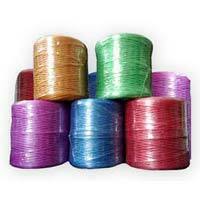 We are the illustrious Plastic Twine dealers and supplier all over India. 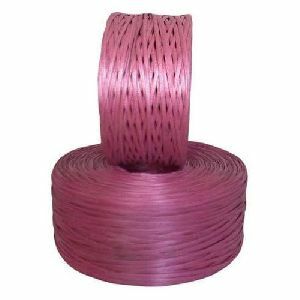 H.D.P.E twine is made from 100% virgin H.D.P.E. 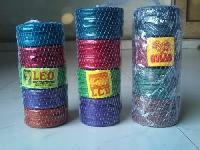 material in the world class twisters. 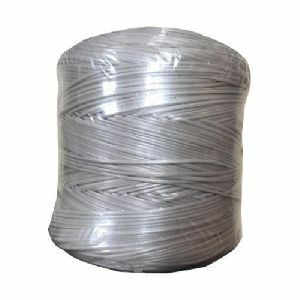 It is widely used in fishing and other general purpose. 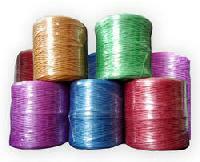 The twine confirms to industries strictly quality standards. 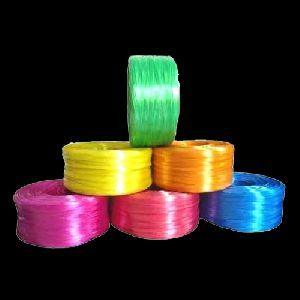 We are bracketed with the top-notch suppliers, engaged in offering the best quality Plastic Twine. With our up-to-date transit facilities and speedy services, timely and safe deliveries are guaranteed. Assistance of warehouse management software helps in minimizing the efforts of the personnel and ensures the safe storage of the lot. Moreover, our experts keep a stringent check over the same. Motivated by the aim to deliver nothing short of the best, we have grown as a reliable supplier of Plastic Sutli in the market. 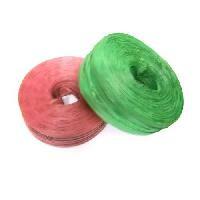 We offer a wide range of Plastic Twine available in length 750m. 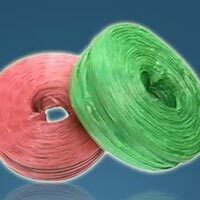 We are one of the leading Manufacturers and Suppliers of Plastic Sutlis . 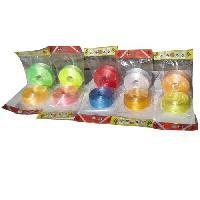 With the aide of our ultramodern technologies, our company manufactures the best Plastic Sutlis in the market. 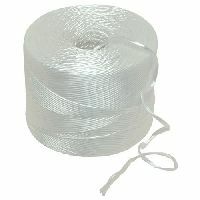 We offer them in varied sizes and lengths. 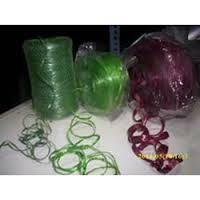 Buyers can get Plastic Sutlis from us at competitive prices. 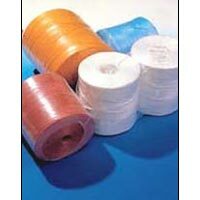 We provide Plastic Sutlis in retail and bulk amounts as well. 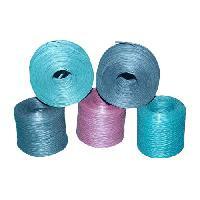 These PP Twine Twine sutli is manufactured from recycled pp raw material. 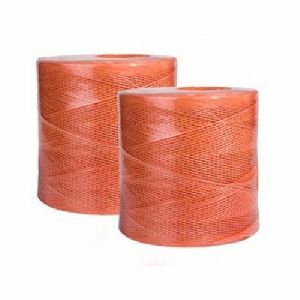 The Mono Twine is manufactured in world class extrusion and pooling machines. 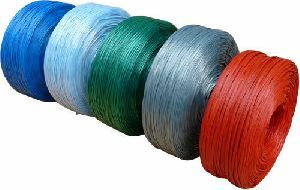 Custom made package size, length and weight can be manufactured according to specific requirements of customers. 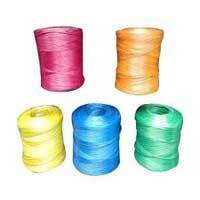 We also change brand quality as per customer’s requirements.